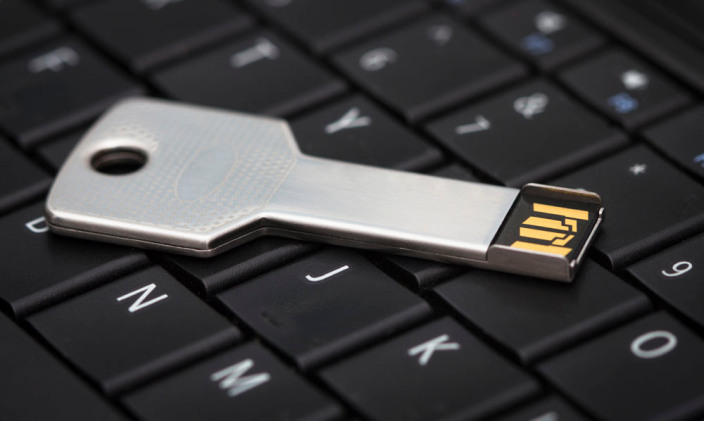 Google has introduced today a new layer of security for Google Accounts with a physical Security Key. The added layer not only further strengthens the security of Google account but also makes the login process rather easier. Google Security Key is a new way of logging into an account with a physical device coming in the form of a USB. The device aims to secure the two-step verification process by replacing the six-digit confirmation codes. Rather than filling in the six digits, you will now need to insert your USB key before logging in. This may sound less secure but wait, you cannot login with just entering the USB. You will still require a password. This way phishing attempt won’t remain a possibility as a physical device will be required even when your password is leaked out; so won’t the real theft as it doesn’t give the hacker access with just the USB. The new Google Security Key will be welcomed by the consumers especially those who take their security online seriously. Google and others are definitely moving towards an era of added layers of security offered to consumers. Logins and account security is no more a single-password deal. You can read more about Google Security Key from Google Blog.